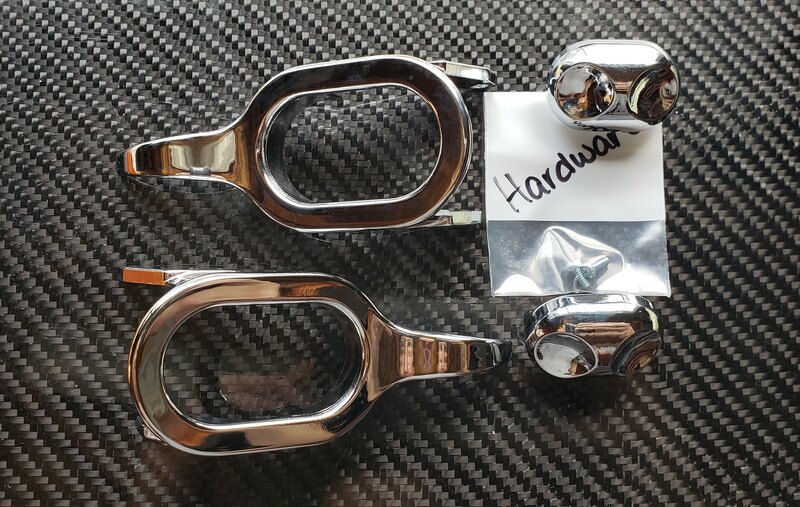 Thread: FS: Aerodramatics door handles & lock buttons + gauge needle caps. Brand New! These are like found treasure. I wrote them off as lost 5+ years ago and they just turned up hiding in a box of completely unrelated junk. I've since picked up some Nakamaes so I dont need them. This is the first time they've been out of the bags. Also included are the little rivets to install them onto the stock mechanism. $300 plus shipping and fees. I also have these brand new Aerodramatics needle caps. $80 plus shipping and fees. Handles sold. Still have the needle caps.